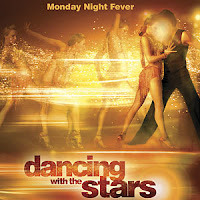 Pink and Fabulous: Dancing with the Stars is back! It is definitely one of the more interesting, head-scratching lineups but we will still watch! P.S. Since we are traveling this is our first scheduled post, let us know how it goes!